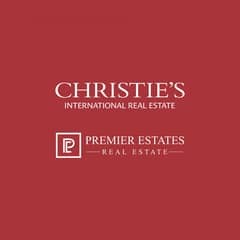 I would like to inquire about your property Bayut - PER-S-2860. Please contact me at your earliest convenience. 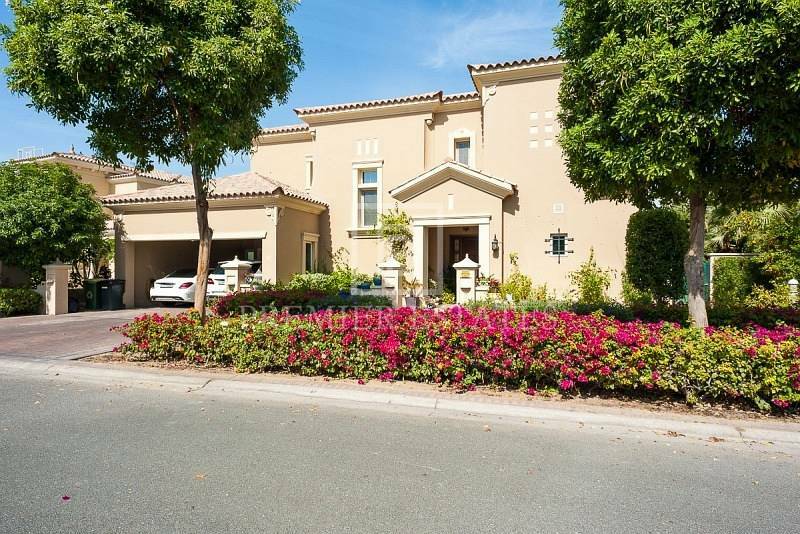 Located in a quiet area in the heart of Alvorada in Arabian Ranches. 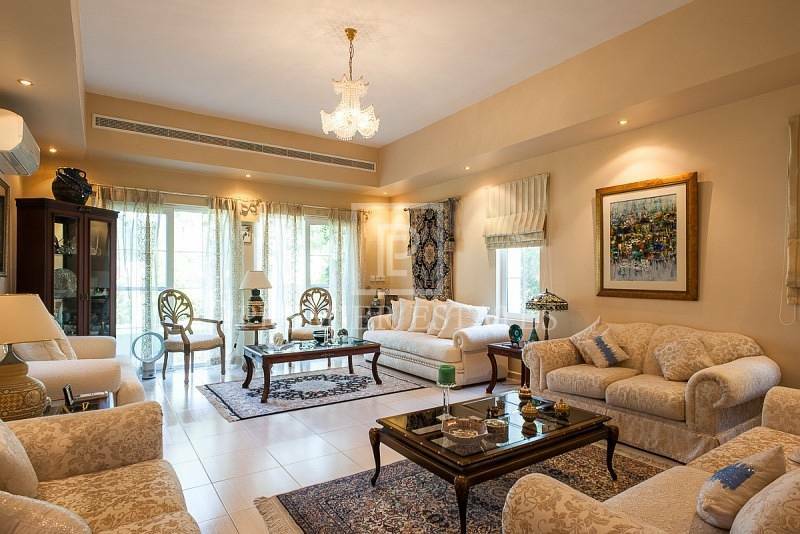 This beautiful 4 bedroom villa offers a big plot with mature and well maintained garden. The extended living room gives a generous and comfortable space. This Type offers 3 en-suite bedrooms and a family room upstairs and one full guest bedroom on the ground floor. Out front there is covered parking for 2 cars and driveway space. Built-up Area: 4020 Sq. Ft. Plot Area: 8072. 93 Sq. Ft.
Alvorada villas exude a friendly and relaxed charm. This villa comprises of entrance gallery opening into a spacious living and dining area downstairs with a fully fitted open plan kitchen and breakfast area, Maid's quarters, storage, utility areas and powder room. 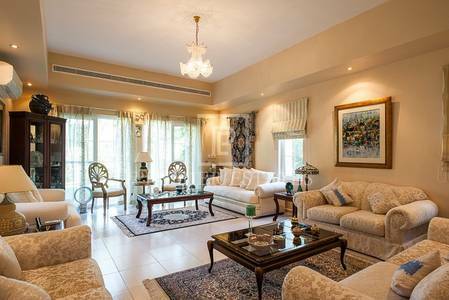 With easy access to 4 major routes, getting to any area of Dubai or its surrounding Emirates is fast; it is also only a short drive to Mall of the Emirates, Dubai Airport or JBR.